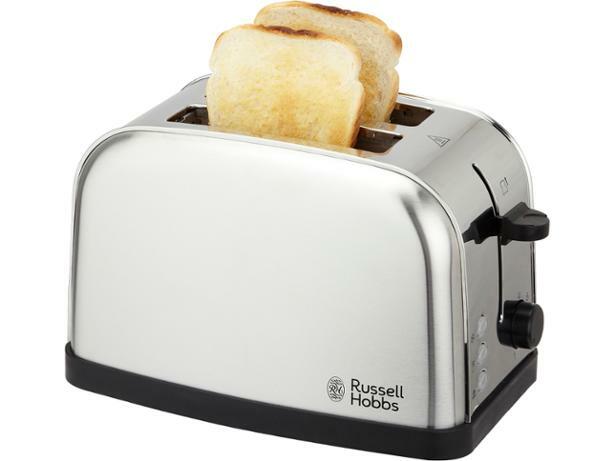 Russell Hobbs 18780 Futura toaster review - Which? 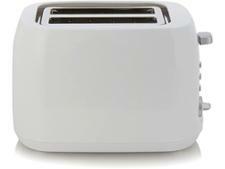 The Russell Hobbs 18780 Futura is a popular and widely available two-slot, two-slice toaster that's certainly a budget buy, but is it a Best Buy too? 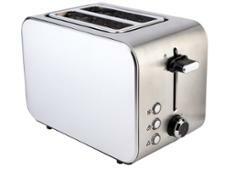 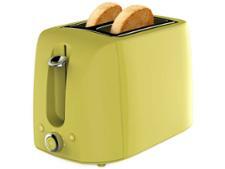 We've put it through our rigorous testing to see if this toaster can come up with the toasted goods.